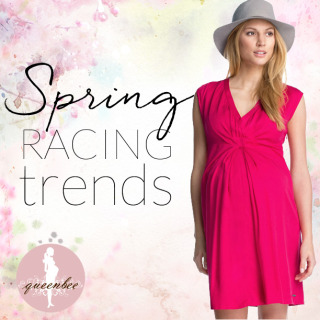 While we sell many lovely outfits to wear during pregnancy and nursing, we also recognise that you might want to go on wearing some of your old pre-pregnancy favourites at times, or that you might be limited in how much you can afford to spend on new outfits. 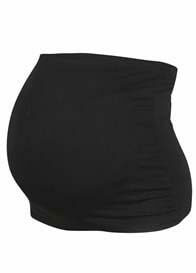 If you would like to keep wearing your favourite pre-maternity jeans, skirts and tops while you are pregnant, you might be able to do just that with our pants-extenders and belly bands! Our pants-extenders allow you to keep wearing your favourite jeans or pants by extending the waistband to fit your growing belly. 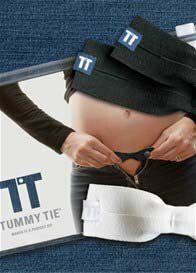 The TummyTie extender for instance is made from an elasticised strip that fits to your existing button and buttonhole. 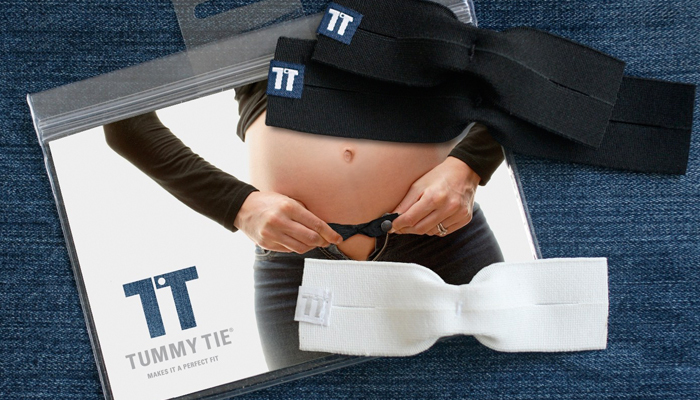 It can be used for front, side and back openings, and each pack contains two black and one white TummyTie. 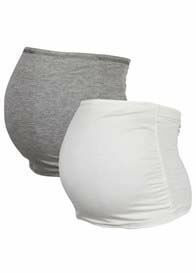 It can also be used for skirts as well as pants. 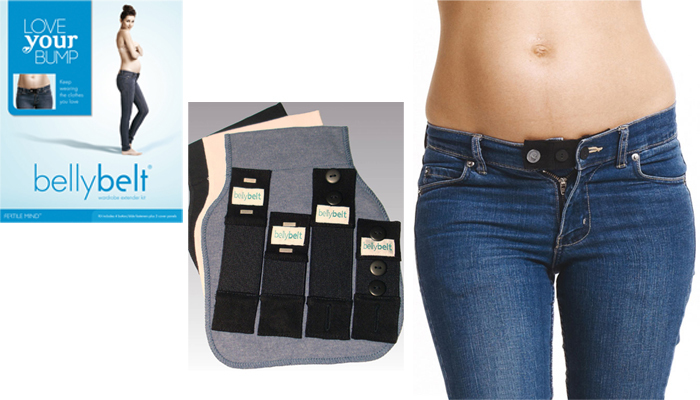 The Fertile Mind Belly Belt comes in different sizes and types to suit different outfits and openings. 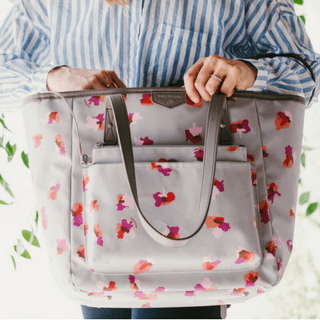 Each pack contains two button-up and two slide belts in various sizes, and three elastic panels in different colours. The various types of Belly Belt can be used for jeans, pants, skirts or shorts. 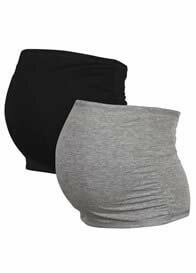 In addition to the pants-extenders, our belly bands enable you to keep wearing your favourite tops while gently supporting your growing tummy at the same time. 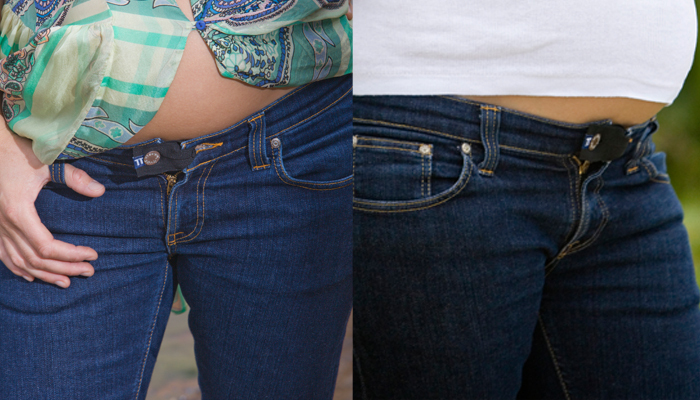 Belly bands can extend the length of your top and hide pants-extenders on your jeans or skirts. 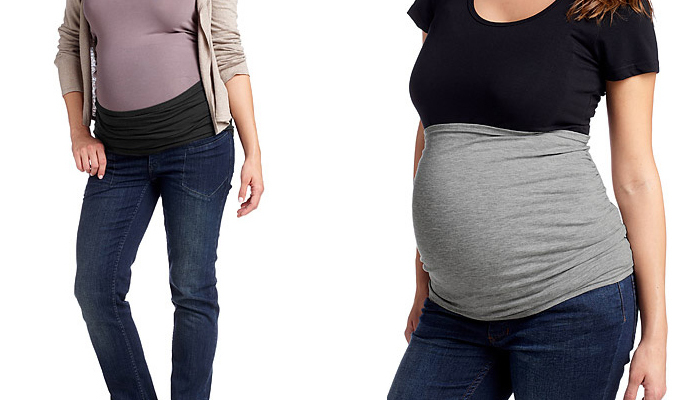 The extenders should be removed from your clothing before washing, and the belly-bands are machine washable. 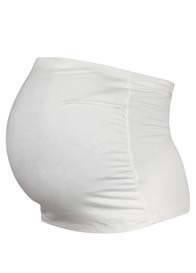 Have you used pants-extenders or belly bands during pregnancy? How did you find them? Leave us a comment below.